Yantras are sacred geometric diagrams, which conduct cosmic energy. 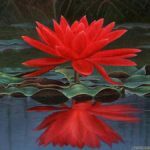 They are powerful tools for counteracting spatial defects within our living space. Each of these geometric designs represents a divine personality or Avatar. 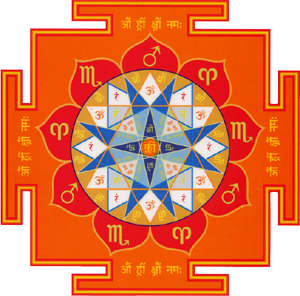 The nine main planets, eight points of the compass, seven chakras of the human body and the five prime elements are all controlled by these Avatars and are represented in their respective yantra by specific colours and symbols. Placing Vastu yantras in their respective directions within your environment can help to create a protected space that is empowering and enhances our wellbeing. Four extra Yantras include ones for: the Centre, Extra Protection, Good Fortune and a Space Corrector. A Mantra Card with your Vastu Sacred Mantras at hand for activating your Yantras. An instruction booklet for simple step by step guide to help you install your Yantras. Printed at an auspicious time (Muhurta) to carry the positive powers of the planets. Dimension 12.5cm /5″ inch sq. These yantras work on the energetic, karmic and spiritual levels. They not only correct the defects of your living and working environment but also the weak planets and malicious aspects in your horoscope. Nine of the twelve yantras are directly dedicated to spiritual planetary deities and can therefore be used for transforming the negative effects of the nine planets in your house and on the inhabitants. 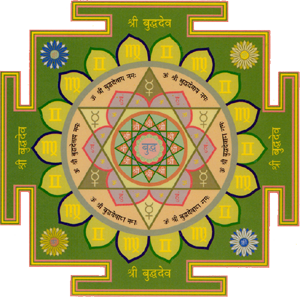 What Is A Vastu Yantra?